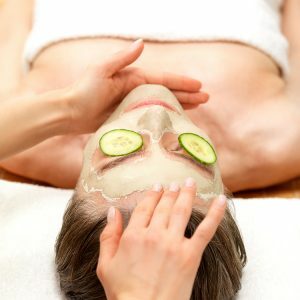 Eye Lashes – An Introduction to Beautifying Your Eyes Have you heard about artificial eyelashes? If you are interested in giving a makeover to yourpersonality then artificial eyelashes can be a perfect solution. 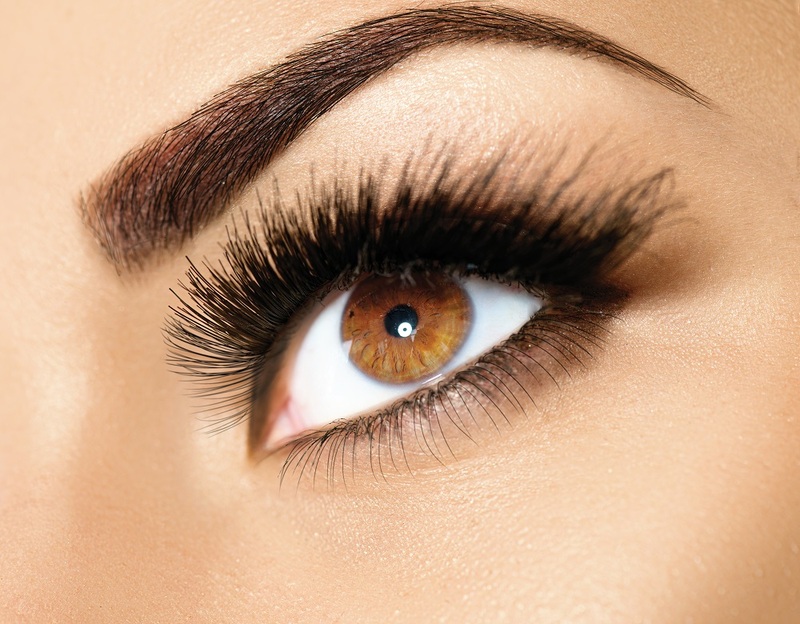 It has been observed that,some patients have low hair growth areas especially when considering eyelashes. Such patients would require hair transplantation in those areas in order to enhance their personalities. 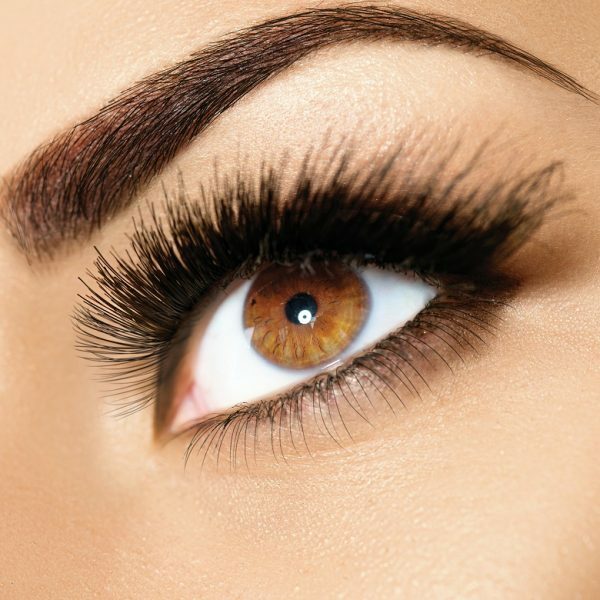 However, hair transplantation being a costly affair, artificial eyelashes can also be used instead of any other option. Using artificial eyelashes are extremely common amongst celebrities and trendsetters. These people use such products to a large extent, in order to bring about an impact through looks and personality. However, usages vary from person to person, and buying of artificial eyelashes will absolutely depend on the individual requirements. Mink Lashes: Mink Lashes are the world’s most beautiful eyelashes. These are extremely good looking and when worn gives a different outlook to one’s personality. There are a number of brands dominating the market, in the segment of mink lashes, hence you can choose from any one. 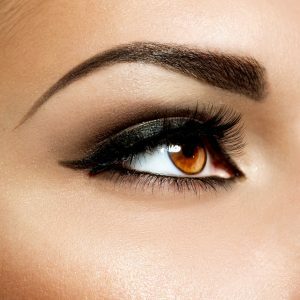 Celebrities and trendsetters in the market very often buy these types of eyelashes in order to look beautiful. Colour Lashes: These kinds of eyelashes, as the name suggests are different in colour. Based on the colours, there are several types of varieties, which are available in the market. They are widely distributed by renowned brands and have different price tags. Colour lashes can lend a totally different look to your personality when worn. Usually such lashes are matched to your dress colours. Used on special occasions, such colour lashes can happen to be the gift for your beloved. Individual Lashes:These are yet another type of false eyelashes. Such eyelashes can be bought as individual eyelashes or lash clusters. 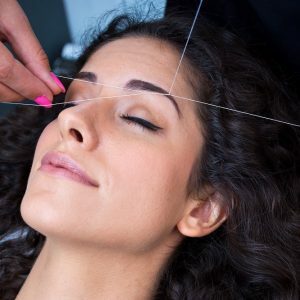 One can also get strips of eyelashes and cut them according to tailor made requirements. It has been observed that, both individual lashes and lash clusters look more natural. This is gaining immense popularity in the Indian market.